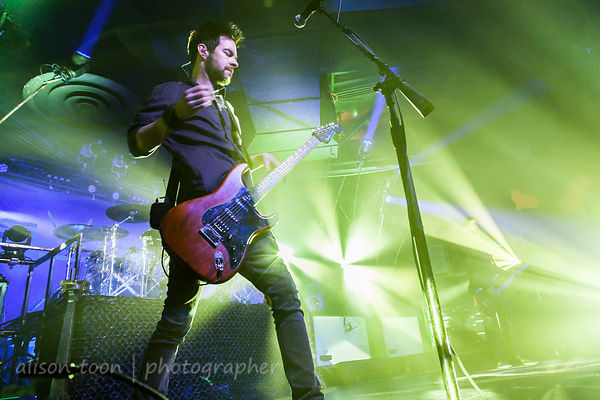 Chevelle's show at Sacramento's Ace of Spades, this past Saturday, was my favourite Chevelle show to date--by far. The light show was stunning, the sound, as perfect as it could be at this venue; the crowd was full and loud and enthusiastic--tickets had sold out many weeks before. The show really went with a venue smaller than a huge festival stage, bringing the three members of the band, Pete Loeffler (vocals/guitar), brother Sam Loeffler (drums), and Dean Bernardini (bass), close and tight and together in a way that I hadn't appreciated on the vast expanse of a festival stage. 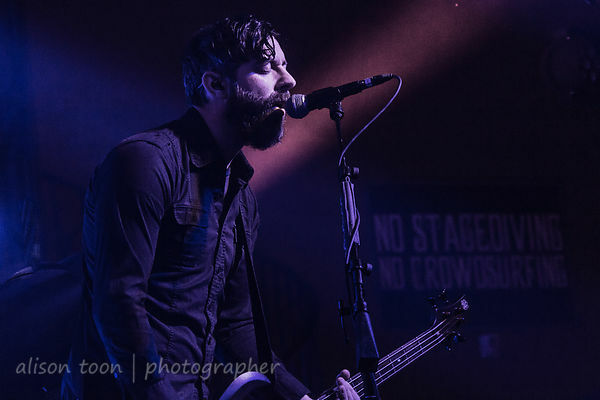 The show kicked off with Another Know It All, The Clincher, Take Out The Gunman, with Hats off to the Bull, Door to Door Cannibals and many more from Chevelle's eight studio albums. Excellent, long set, and did I say how much I loved the lights??? 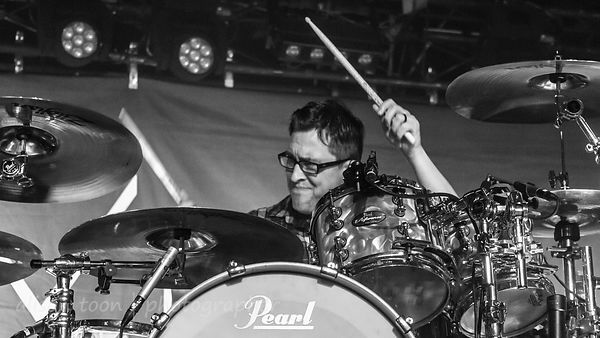 A few more dates in the USA, and then Chevelle are off to Europe, touring with Avenged Sevenfold. Catch them if you can! 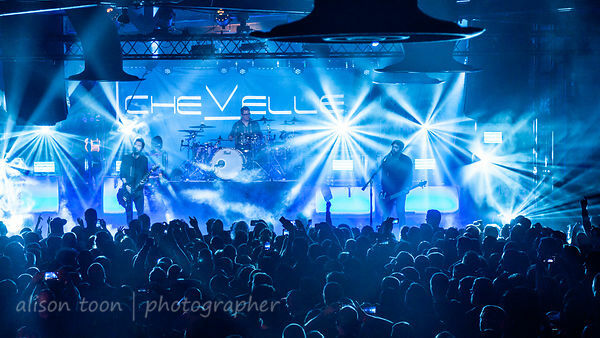 Many more photos in the Chevelle Ace of Spades 2017 photo gallery: click here!